East Nusa Tenggara Province or NTT is a wonderful region and it is part of Indonesia Archipelago. Apart from Komodo National Park, this region holds other gems for tourists. 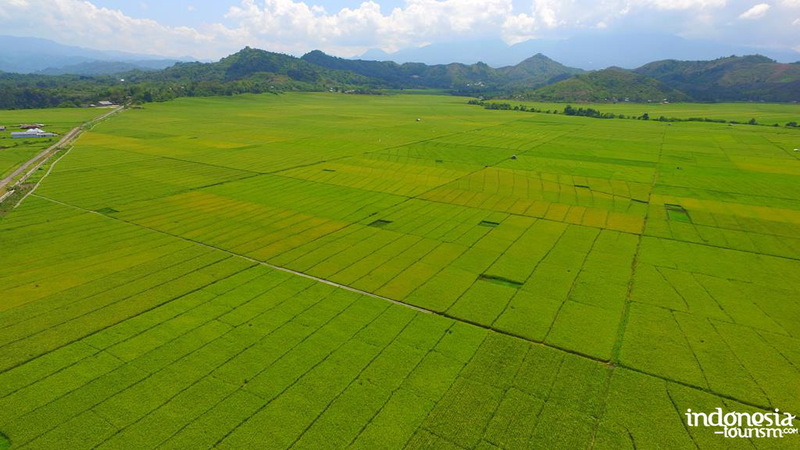 For those who look for a serene and comfortable atmosphere, there is Lembor Rice Field located in West Manggarai Regency. Lembor is a fertile village and it has a high rainfall and tropical climate. In fact, most parts of the village are used for farming and irrigation. 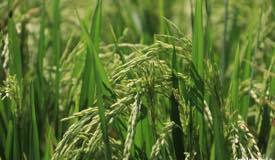 No wonder, it offers satisfying scenery of paddy fields to tourists. As mentioned before, most parts of Lembor Village are covered by farms. That means many villagers work as a farmer and they live peacefully in traditional ways. Actually, these people belong to Lao Ngorat Tribe and the major religion is Catholicism. 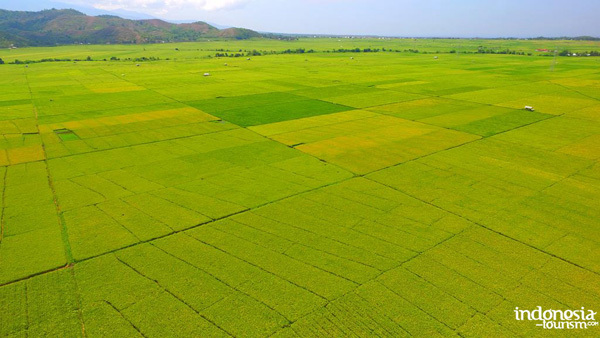 Apart from rice fields, you can see other farms like coffee, candlenut, and guava plantations. 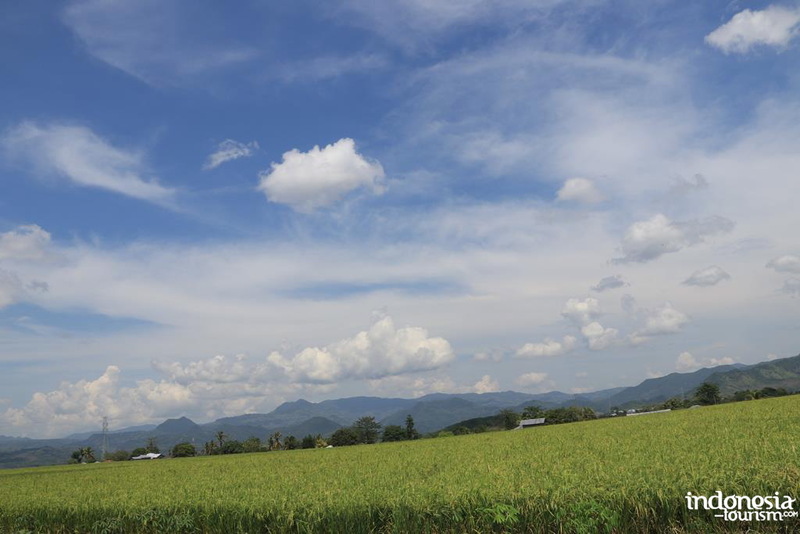 All of them are worth a visit and you can witness locals’ activity in those fields directly. Not to mention tourists are able to explore the village and get along well with the locals! 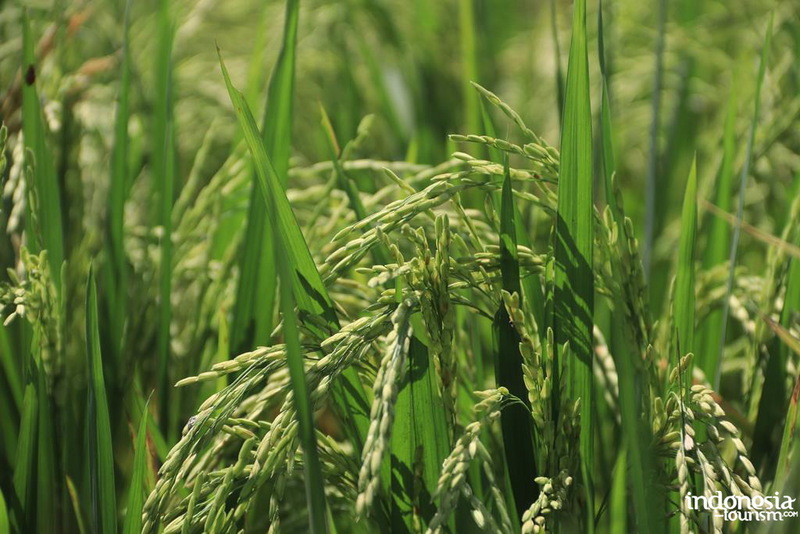 The most common attraction in Lembor Village is definitely the formation of paddy fields or farms. That means tourists would be able to enjoy the serene nuance and the beauty of such landscape while exploring the village. 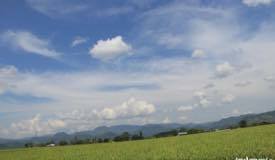 No wonder, some photographers also choose Lembor Village as their photography site due to its attractive backgrounds. There is even an opportunity to join the farmers working in their fields. What you need is their permission, so it is better to learn some Indonesian Language first. Apart from those rice fields, Lembor Village has other attractions. One of them is the sacred site, which is called the Snake Palace or “Istana Ular”. It sounds scary, but it is the home of an ancient cave. Tourists even are allowed to explore it, but a service of a local guide is a must. The reason is the cave features an intricate path and some snakes! Just like the name implies, it holds wild snakes inside. That means visitors should be accompanied by an animal tamer as well as a guide. The animal tamer may perform a peculiar ritual before entering the Snake Palace with the tourists. According to the locals, this formality is compulsory as it can help explorers to prevent any harms and bad luck while getting in the cave. Overall, a vacation in Lembor gives lots of experiences and fun. 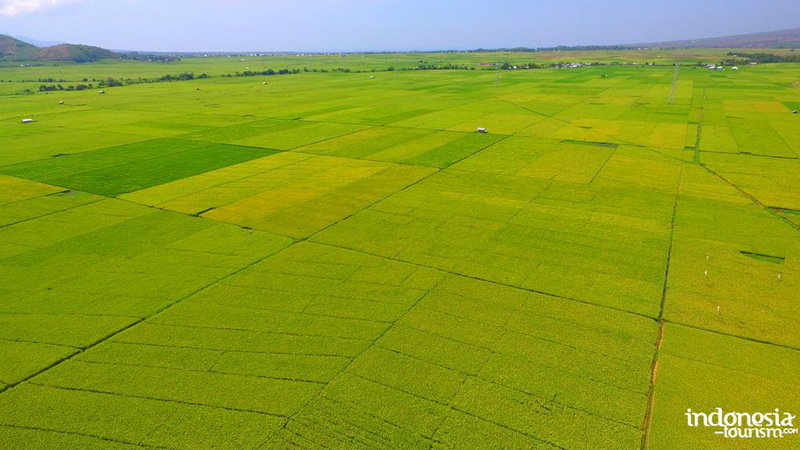 The beautiful rice field and challenging Snake Palace become their main lures, so more tourists come to visit. That means Lembor becomes a primary list in NTT tourism. That is for sure. 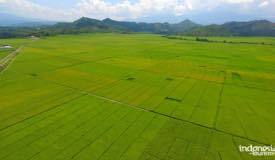 In order to enjoy serene nuance of the village and witness farmers’ activity in Lembor, you need to reach West Manggarai Regency first. From Kupang City, it takes about 29 hours and the distance is 858 km. Also, it involves several checkpoints like Kijang and Larantuka District. Despite the long trip, spending a holiday in Lembor Village won’t be disappointing. On the other hand, it gives an unforgettable experience to tourists.